It’s a beautiful Bonus Nova. Have you ever seen anything so spectacular? 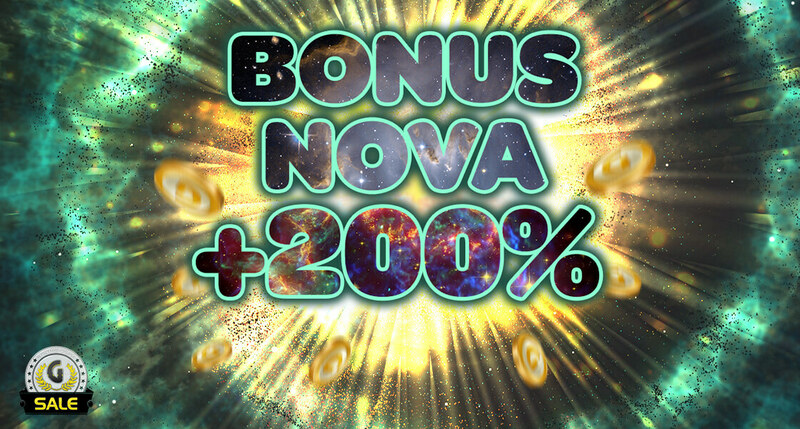 To celebrate this rare appearance, we have a great offer for you in the shop: 200% EXTRA on all packs, but only on January 18th!